Chicago's longest running independent improv show: more than 14 years of improvised satire! The Chicago Reader said "This satire of current events features players who exhibit a genuine rapport: articulate dialogue unfolds logically, swiftly, and concisely. 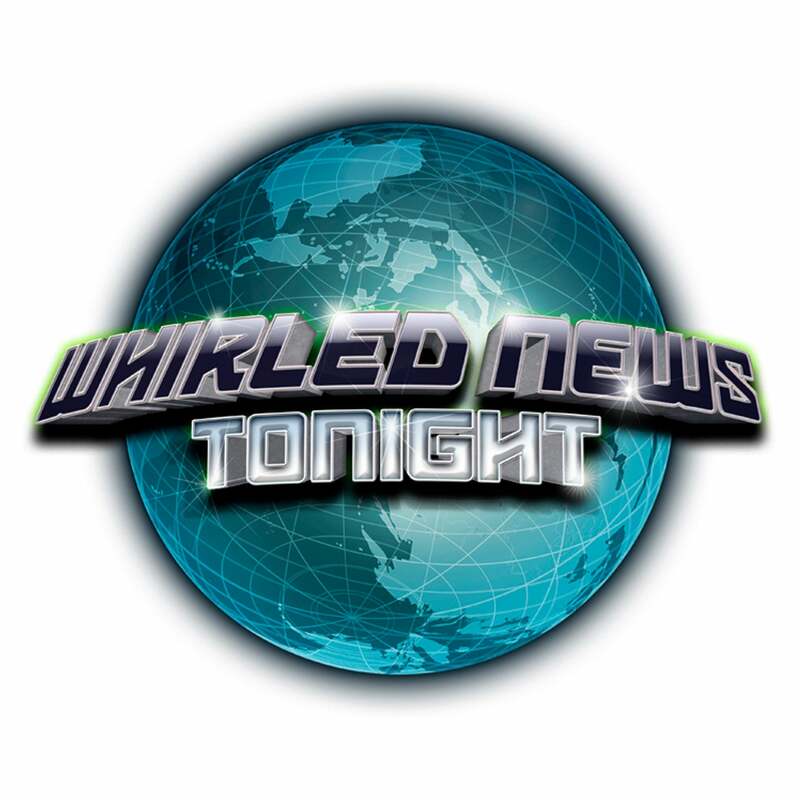 ".The Daily Herald said "Catch up on the latest news lampooned I.O.-style and deftly filtered through the sly sensibilities of the 'Whirled News Tonight' cast. The whip-smart improvisers craft sketches out of news stories clipped from local and national publications.". Time Out Chicago said "The uncommonly witty and smart performers in this long-form improv show satirize current events by creating scenes based on articles that audience members literally rip from the week's papers."